The inevitable has happened! 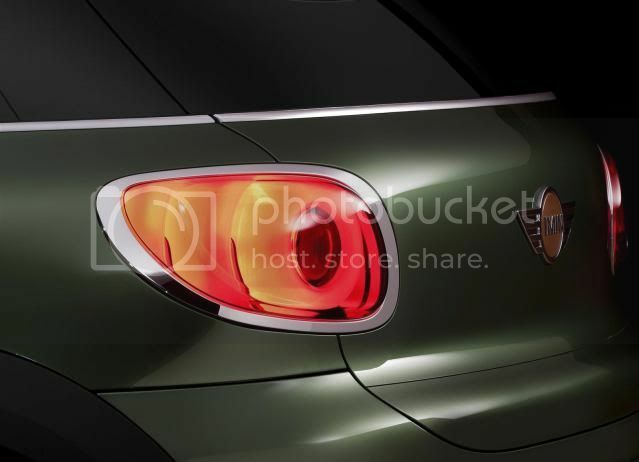 The Mini Paceman will be added in 2013 to Mini’s ever growing range. While details are restricted, BMW’s chief executive and design & development, Klaus Draeger said the Paceman will be produced alongside the Countryman in Graz, Austria by Magna-Steyr and will go into production in 2012, before its launch in 2013. Mini has set a yearly production figure if 20,000 units. The Paceman concept is powered by a turbocharged 1.6 litre petrol engine, developing 208bhp (211PS/155kW) and 260Nm (192lb-ft) of torque. A wide range of engines and drive configurations will be offered.